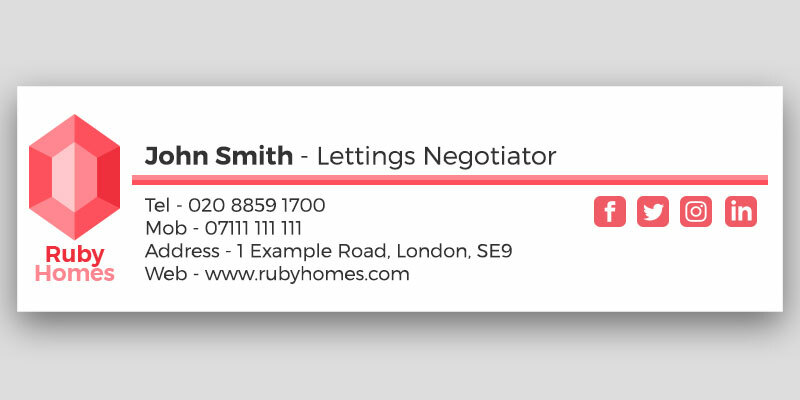 Many Estate Agents spend time and money on their marketing e.g. 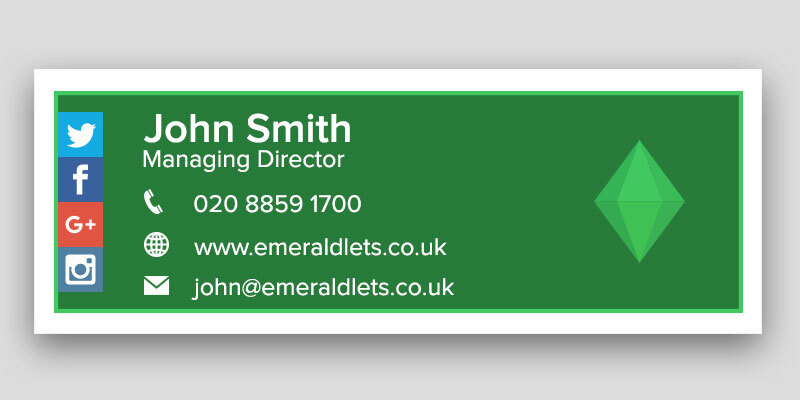 website, mailshots, leaflets etc… but overlook their email signature. 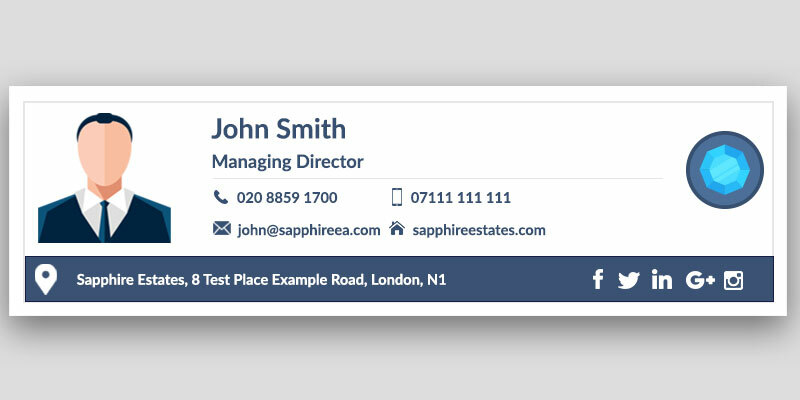 A well designed email signature gives a good first impression of your agency and helps improve your credibility. Clients can choose either a Pro Signature or we can carry out Bespoke works. We have detailed below examples of our Pro designs. If you would like to browse some of our Bespoke designs then click here.